Disney is sending me on an all-expense paid trip to San Francisco for a 3 day adventure. All opinions and excitements are 100% my own. 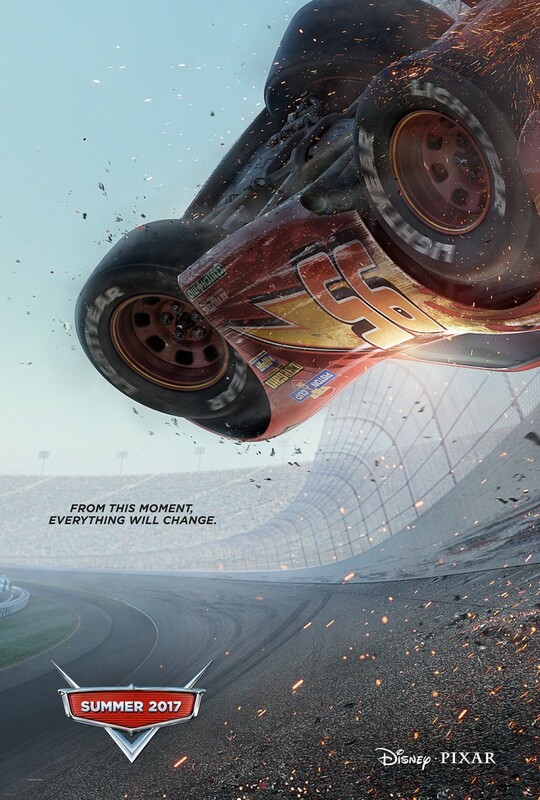 I am attending a press event for Disney/Pixar’s CARS 3 at Pixar Animation Studios and the Sonoma Raceway! I am THRILLED to attend a press day at the Sonoma Raceway for CARS 3! I even get to interview the Director Brian Fee, Producer Kevin Reher and various animators AND take a lap around the racetrack in a real race car AND learn how to quickly change out a tire at a pit stop AND go on a tour of the garage. We have always been HUGE CARS movie fans in this house! I used to know all the dialogue from the first CARS movie- my son loved it so much we watched it over, and over, and over- I’m sure you can relate! Be sure to check out my previous CARS 3 posts HERE for more information! We are heading to Pixar to learn all about Pixar in a Box followed by a special screening of the series premiere episode of “The Toy Box,” the ultimate toy-competition series, which will provide talented designers with the chance of a lifetime: an opportunity to bring their toy concept to life with industry-giant Mattel and to the shelves of Toys ”R” Us the day after the series finale. Inventors present their toy concepts to a group of mentors that include Pixar Creative Director of Consumer Products Jen Tan, who will be available for an exclusive Q&A after the screening. 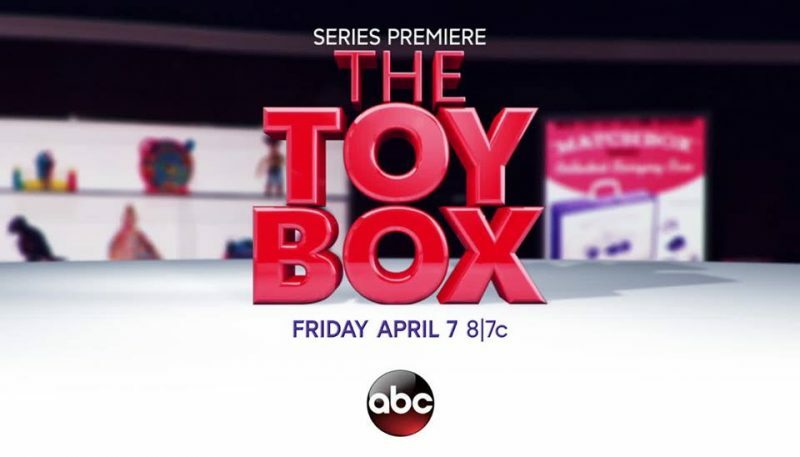 The eight-episode series hosted by Eric Stonestreet (“Modern Family”) premieres on Friday, April 7th at 8/7c on ABC. 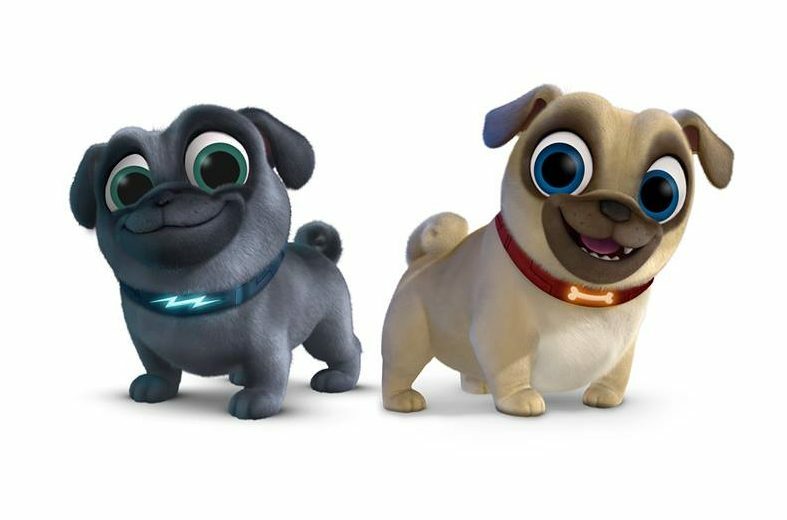 I am so excited to join Disney Junior for a special screening of the upcoming animated series “Puppy Dog Pals,” which stars fun-loving pug puppy brothers Bingo and Rolly, whose thrill-seeking appetites take them on adventures in their neighborhood and around the globe. Whether helping their owner, Bob, or assisting a friend in need, the pugs’ motto is that life is more exciting with your best friend by your side. 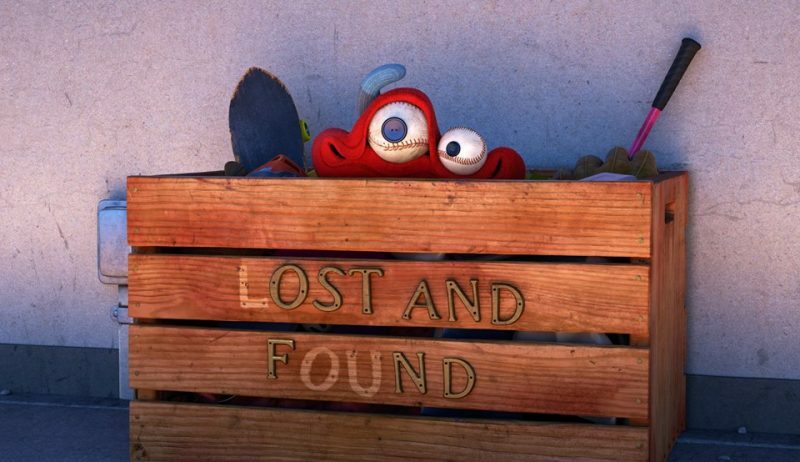 Premiering April 2017, the series features two 11-minute stories that showcase Bingo and Rolly’s similarities and differences and demonstrate positive lessons about friendship, problem-solving, collaboration, creativity and adventure. 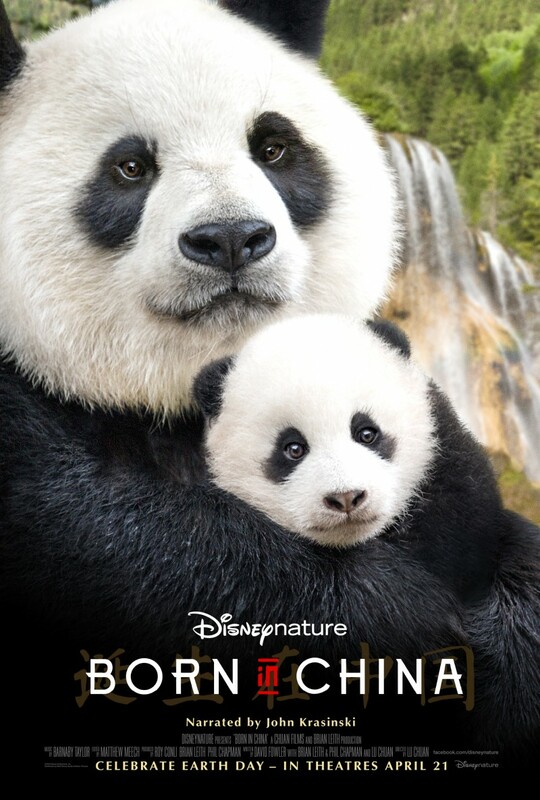 Following the screening, we even get to interview Sean Coyle (executive producer) and Diane Ikemiyashiro (Disney Junior creative executive)! More details coming soon! I can’t decide which part is going to be my favorite! Which show/movie are you most looking forward to? Let me know in the comments below!